One of our favourite river-side spots, The Folly Inn Whippingham on the Isle of Wight is shut for a few weeks for refurbishment. 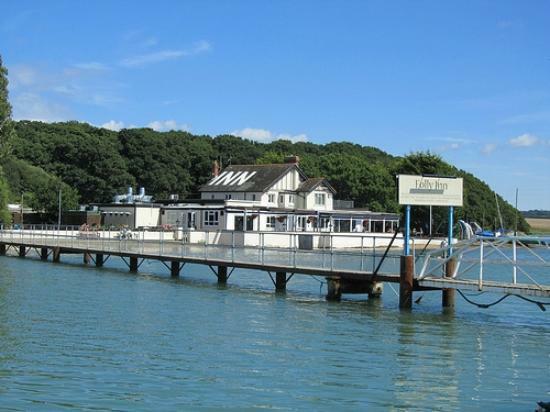 The Folly Inn is a rustic pub on the banks of the River Medina, Cowes with moorings and a water taxi service available. It is a great lunch location whether on a Yacht, Rib or Powerboat day. The pub will closed on Monday 13th May and will re open on Friday 7th June 2013.